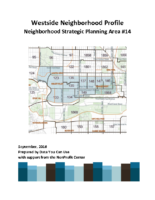 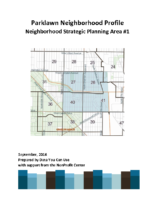 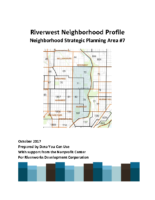 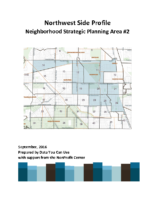 Reports are currently available for two types of designated neighborhoods: Neighborhood Strategic Planning Areas (NSP Areas) identified by the City’s Community Development Block Grant (CDBG) Program, and neighborhoods affiliated with the Building Neighborhood Capacity Programs (BNCP). 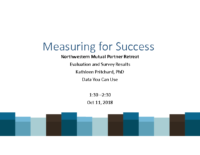 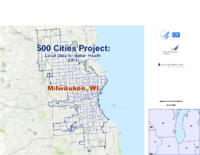 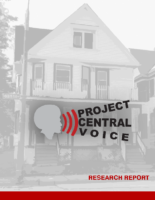 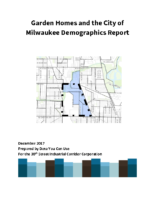 The original template for these reports was developed by NSP Coordinators and the support of the Nonprofit Center of Milwaukee. 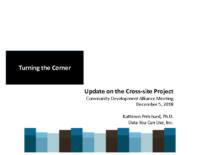 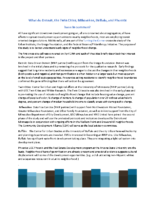 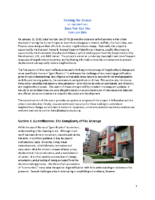 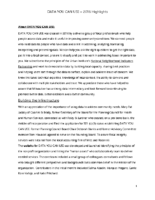 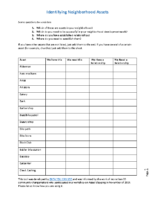 BNCP Neighborhoods supplemented the basic data profiles with data needed in their neighborhood revitalization plans. 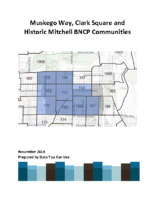 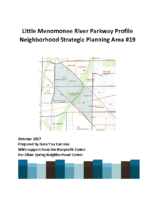 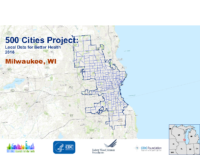 For the BNCP neighborhoods, reports are available for Amani, Metcalfe Park and the Southside BNCP which includes Muskego Way, Clark Square and Historic Mitchell Park. 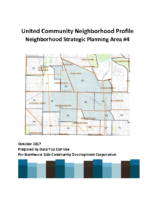 Prepared for the 30th Street Industrial Corridor Corporation. 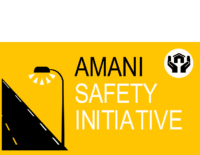 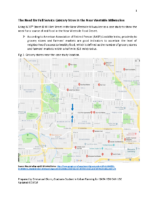 For the NSP neighborhoods, reports are available for Harambee, Historic South Side, Lincoln Park, Lindsay Heights (WAICO/YMCA), Little Menomonee River Parkway, Midtown, Near South Side, Northwest Side, Parklawn, Riverwest, Sherman Park, United Community, Washington Park (Grandview/Walnut Hill) and Westside. 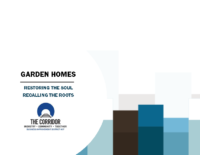 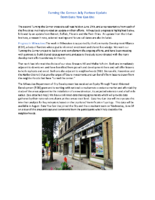 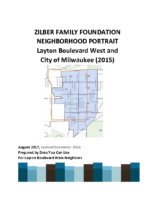 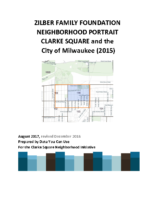 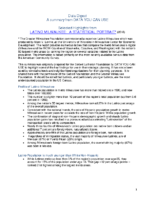 These reports were created to reflect the areas of interest of the three neighborhoods supported by the Zilber Family Foundation. 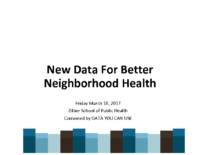 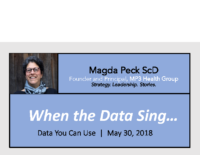 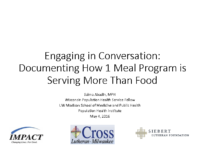 Thanks to the foundation’s support, the neighborhood organizations received supplemental data including, local health data, commuting times for neighborhood residents, and demographic change over time.